Tanabata is an important Japanese festival held on the 7th day of the 7th month and represents the legend of Orihime and Hikoboshi, the names of two stars (Vega & Altair) portrayed as lovers who only have a chance to meet once a year. 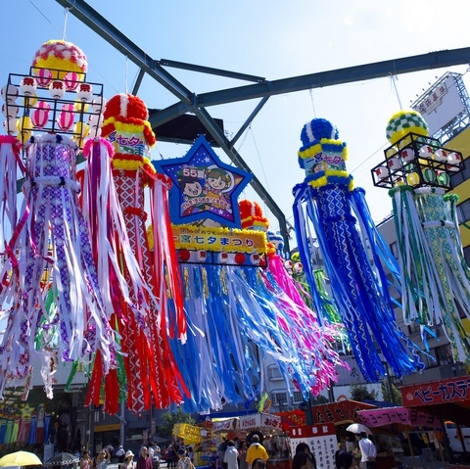 As with many Japanese festivals, there are lots of traditional customs for Tanabata. The most popular is the custom of writing one’s wishes onto a small strip of paper and then hanging them on a piece of bamboo. The bamboo is then set afloat down a river so that the wishes can be taken away and hopefully come true. Of course, like other Japanese festivals, tanabata is a great way to celebrate with friends and family and eat some popular Japanese festival foods. During Japanese festivals, the streets are alive with small stalls selling everything from dango mochi balls to takoyaki octopus balls and all number of snacks in between! We know that not everyone can be in Japan during the tanabata festival so instead, Japan Centre has four of the top Japanese festival foods to introduce to you along with some easy to follow recipes so you can make these great tasting dishes at home. HYPER JAPAN 2011 will be hosting the UK Sushi Roll Championship, a UK-only version of the renowned Sushi Awards created especially for HYPER JAPAN! 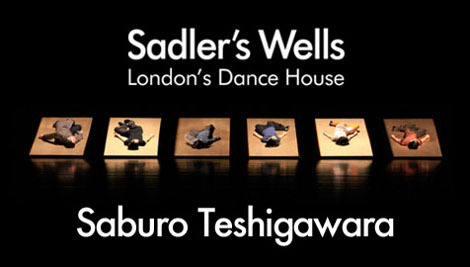 This is your chance to help decide the best of the best in the UK, as chefs from Japanese restaurants in the UK roll up to create the ultimate sushi. 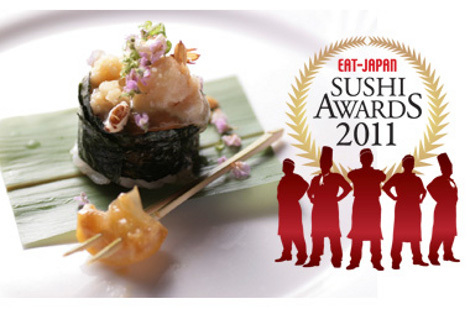 Held on Friday 22nd, Saturday 23rd and Sunday 24th July at Olympia Two, London, the UK Sushi Awards 2011 will be a great day out for fans of all types of Japanese food and culture, you can be sure that Japan Centre will be there to watch these masters at work!